As a dentist, you know that you cannot possibly learn everything there is to know in dental school alone. Much of what you have accomplished is a result of experience. You also work hard to keep up on the latest trends and techniques in your field, making school and education a lifelong process. At the same time, you have a practice to attend to. It is not always possible for you to drop everything to attend the latest dental seminar or course in your area. That is why professional journals are such a valuable source of information. Just as you can learn a great deal from other dentists in your field, they can learn from you as well. You have a great deal to offer, so you will want to consider becoming a contributor to a professional journal as well. This is your way to allow others to learn from you and your years of experience. Without that avenue of sharing, the knowledge that you gain on your own will eventually be lost. You want secure your legacy by making sure that others benefit from your experiences as well. It is important to keep growing in your practice and your knowledge. You owe it to your patients. At the same time, you have a great deal to offer the professional dental community through the knowledge that you have gained through your years of experience. 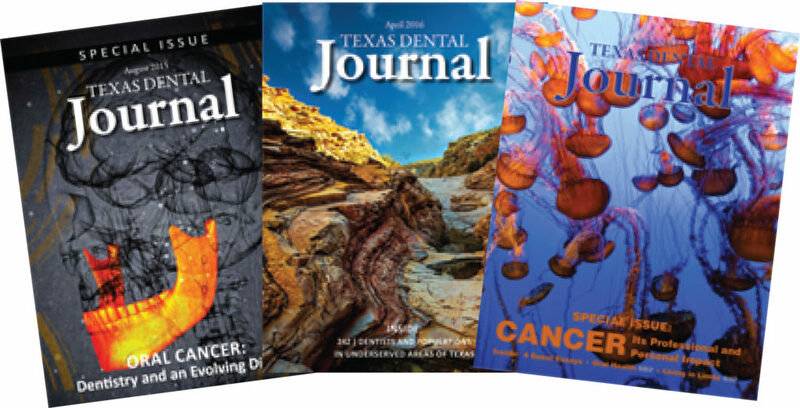 Professional periodicals such as the Journal of Clinical Dentistry are a great way to showcase all that you have learned. Consider becoming a part of this unique way of sharing information today.